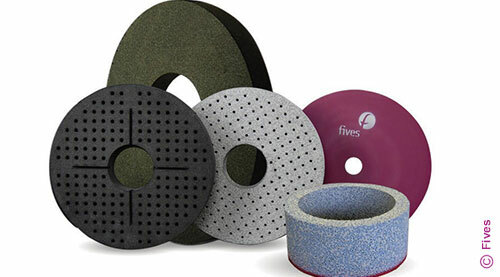 CITCO grit & form diamond dressing tools are custom engineered for a variety of grinding applications such as, surface, O.D, and centerless. 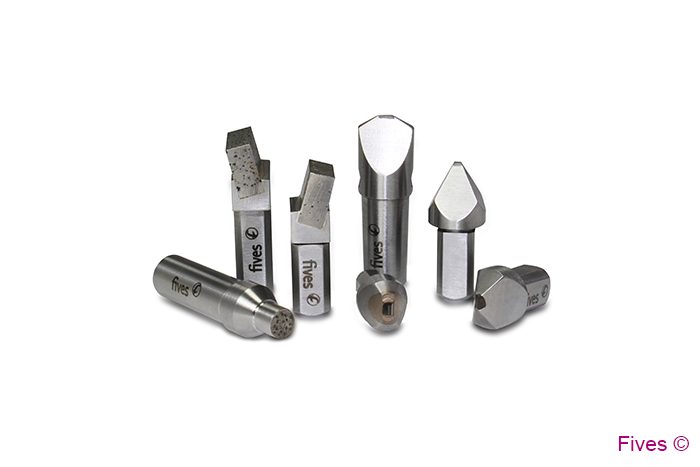 CITCO grit and form diamond dressing tools are offered in a variety of styles from custom engineered products to ANSI standard design options. Each tool style can be designed with a straight head or angle head and variety of shank shapes and sizes including tapered options. Diamonds are set in each CITCO grit & form using a hot pressed, hand-set or pelletized manufacturing process.